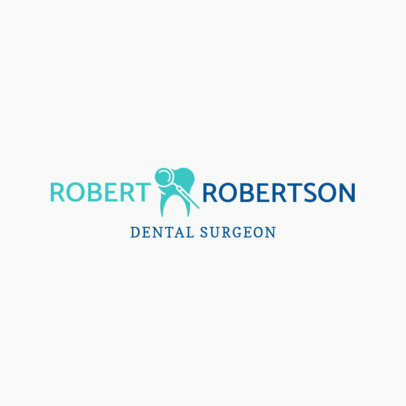 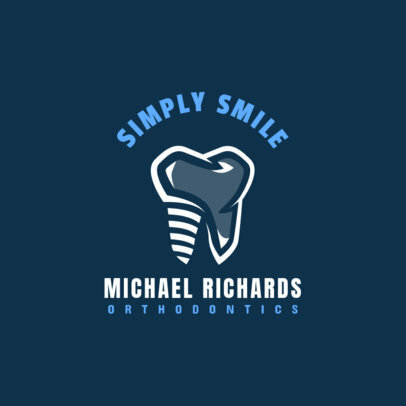 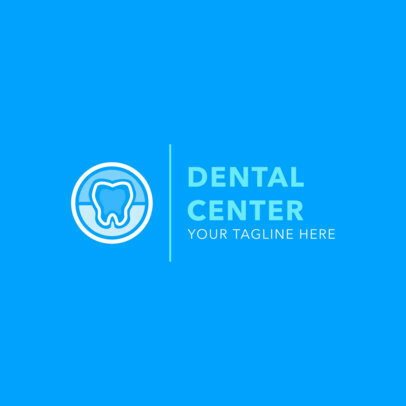 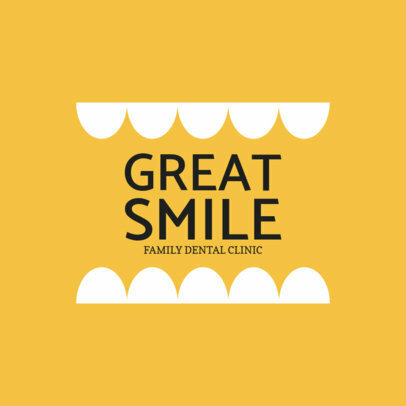 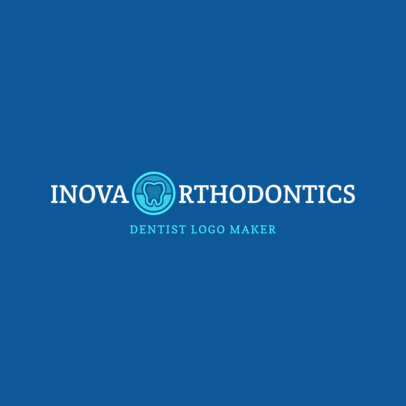 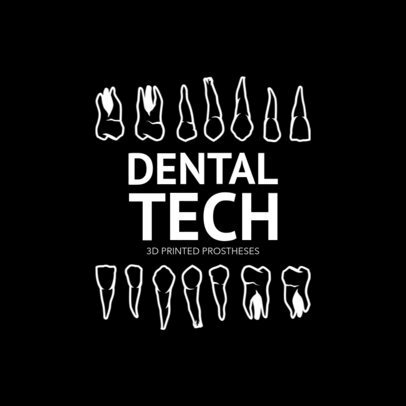 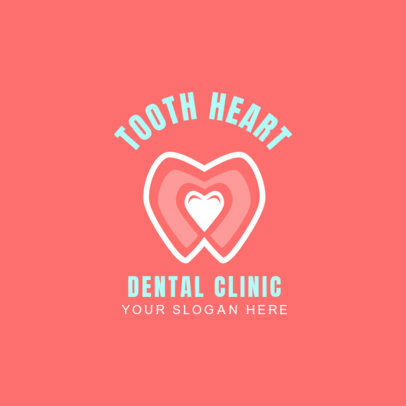 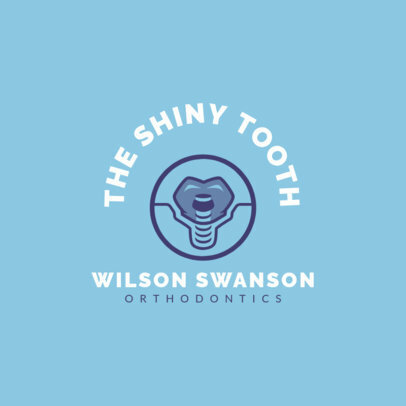 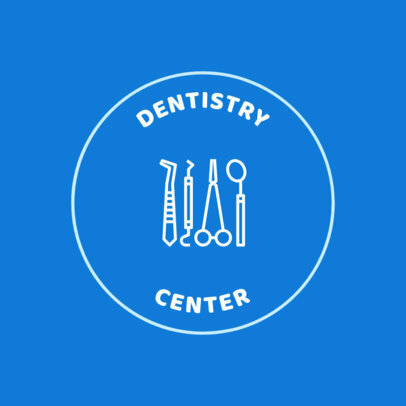 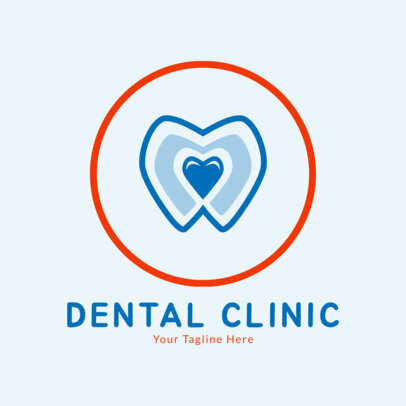 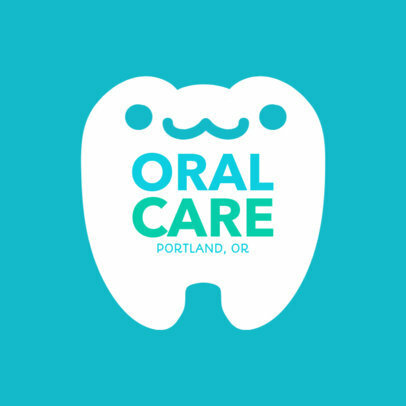 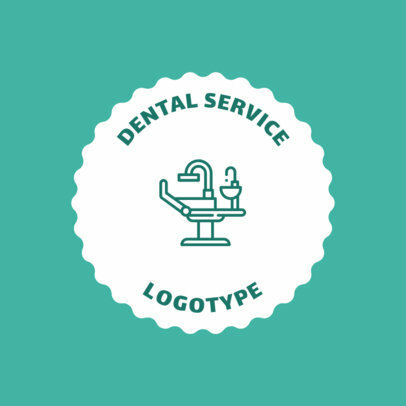 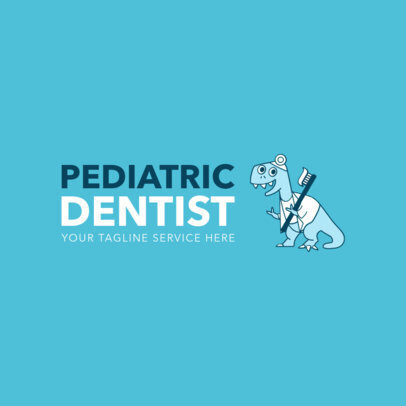 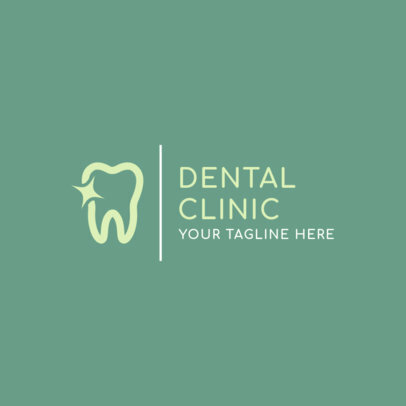 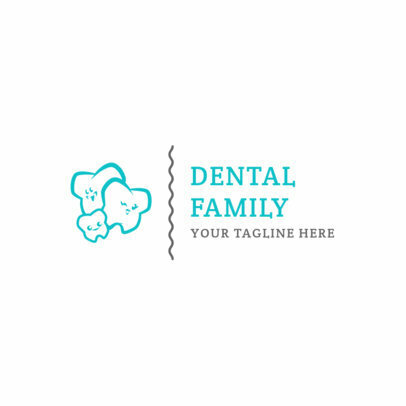 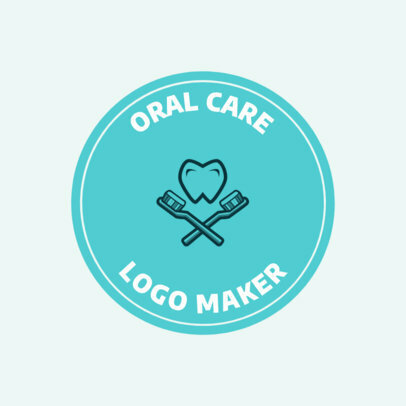 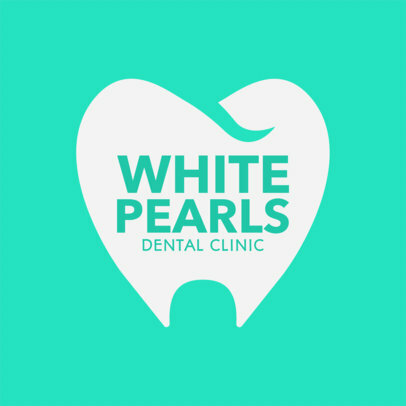 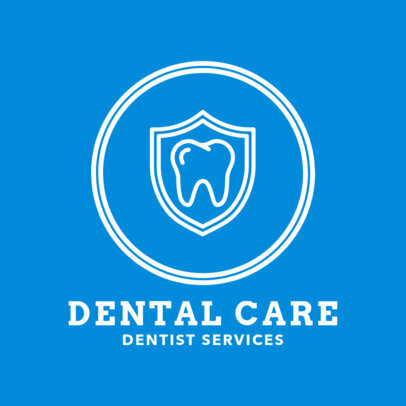 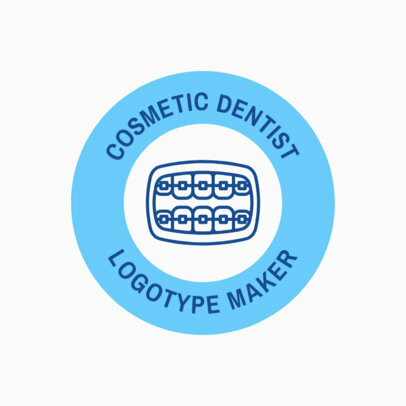 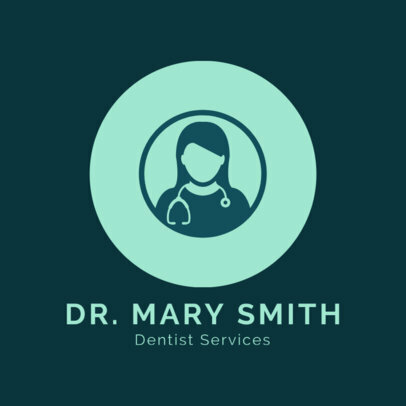 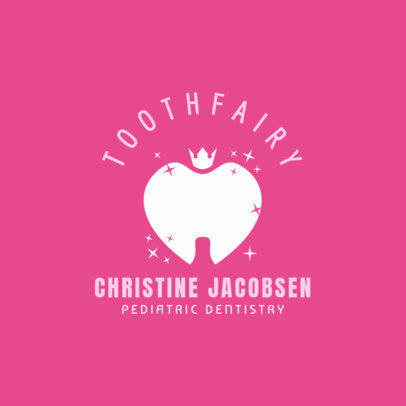 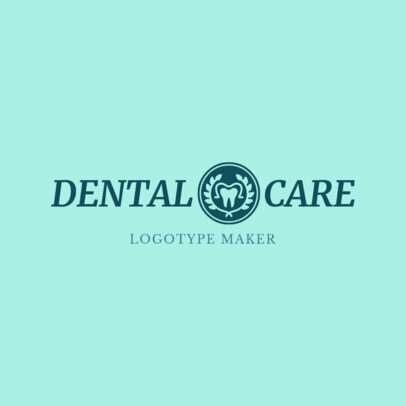 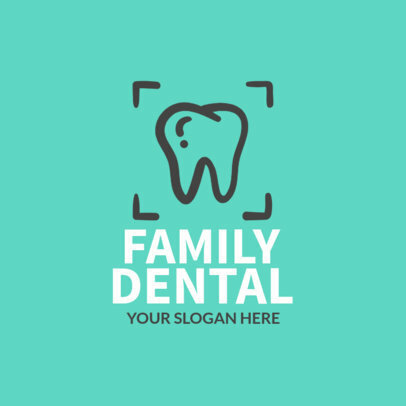 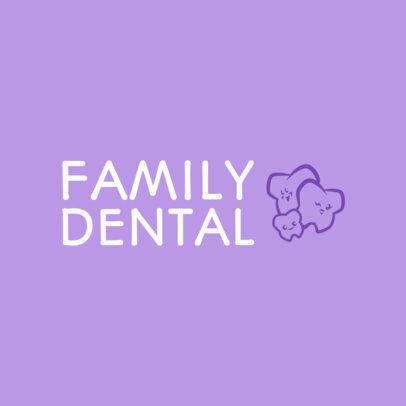 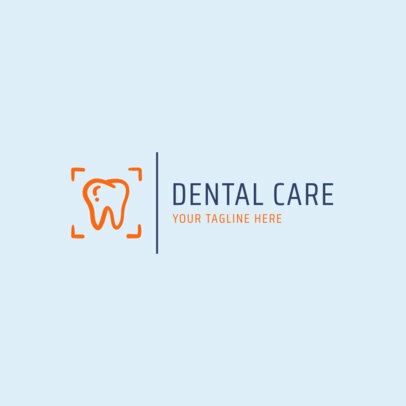 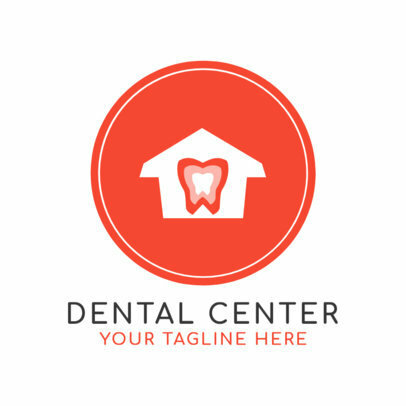 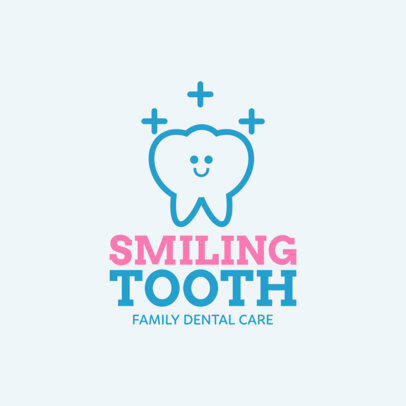 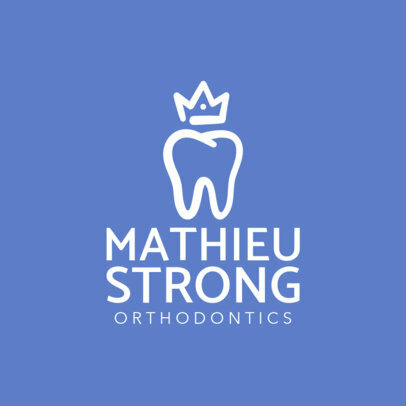 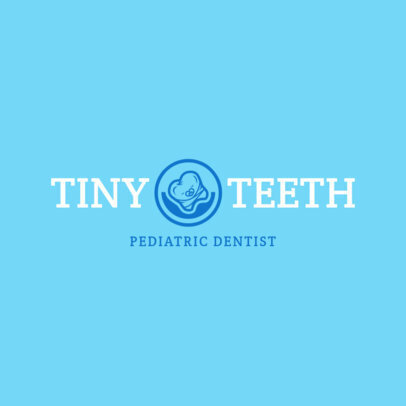 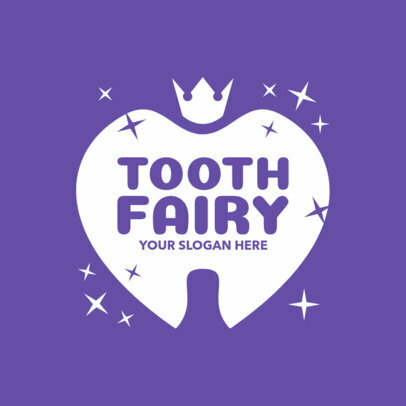 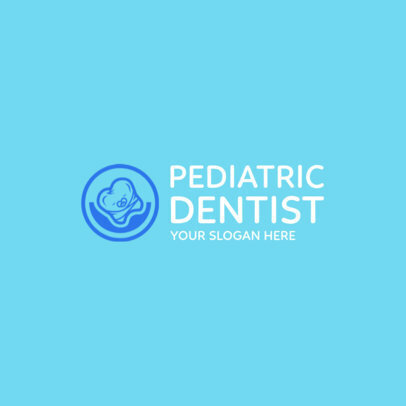 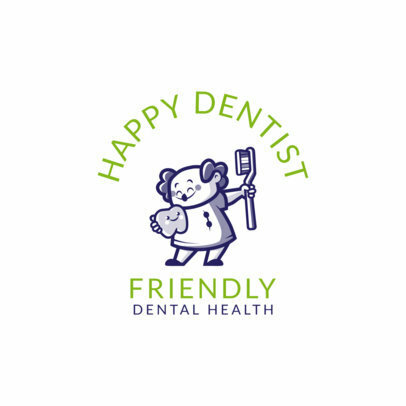 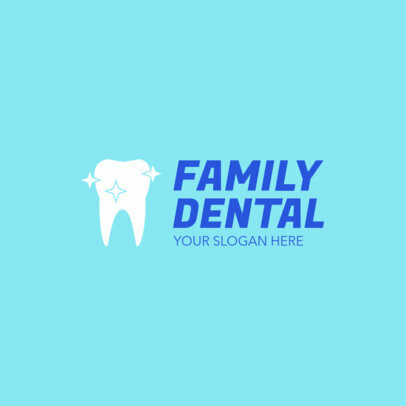 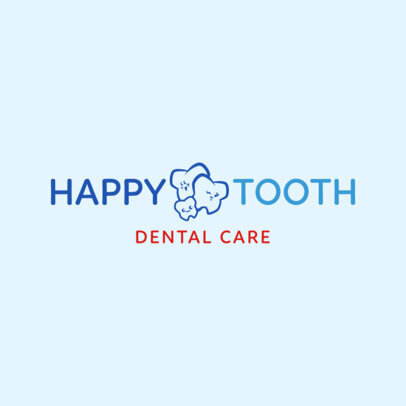 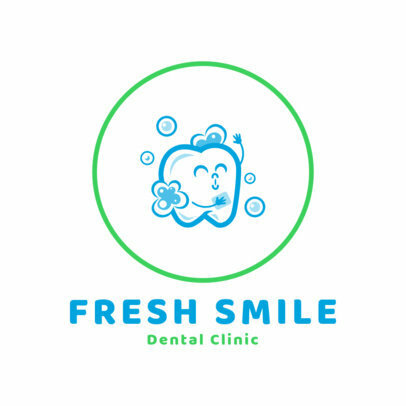 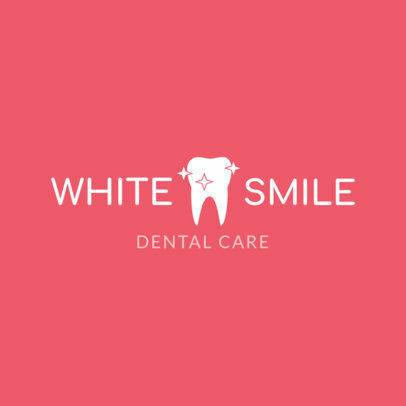 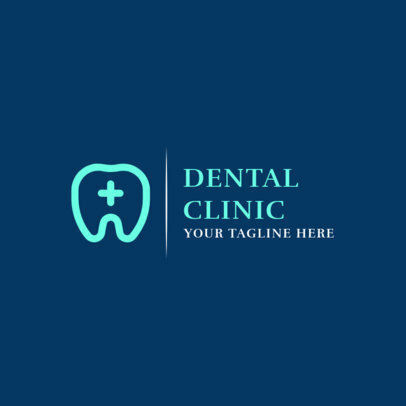 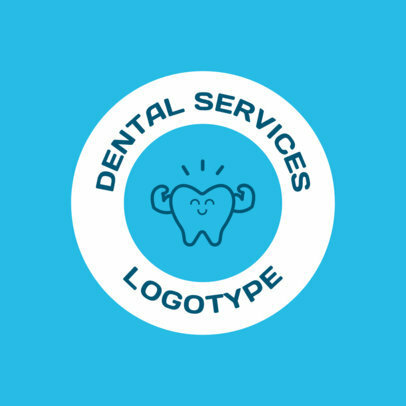 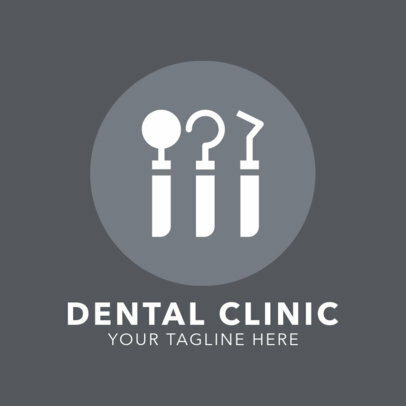 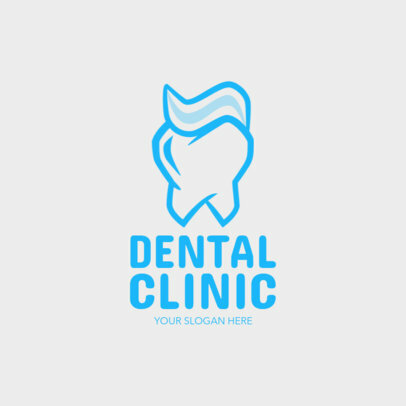 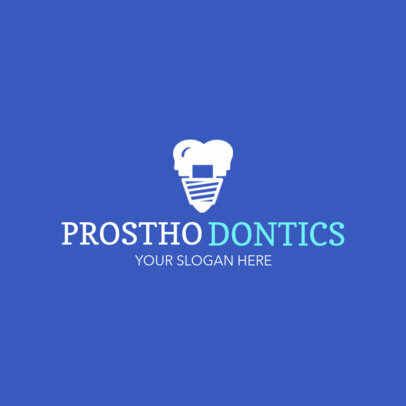 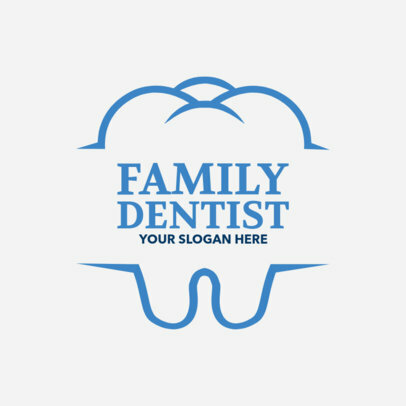 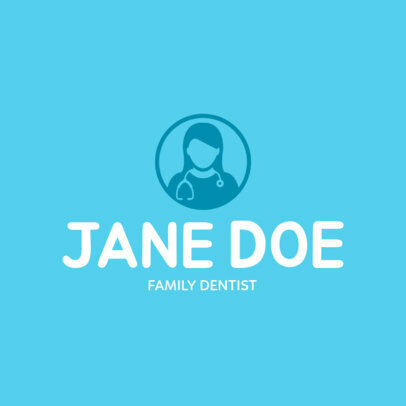 Make a dental logo without any effort using Placeit's Online Logo Maker! 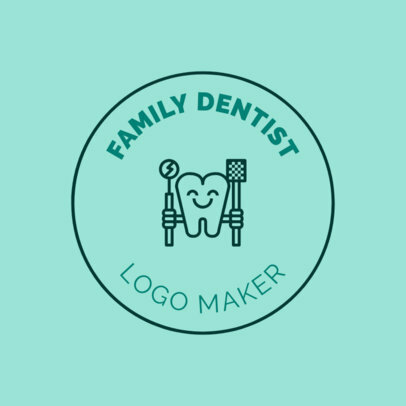 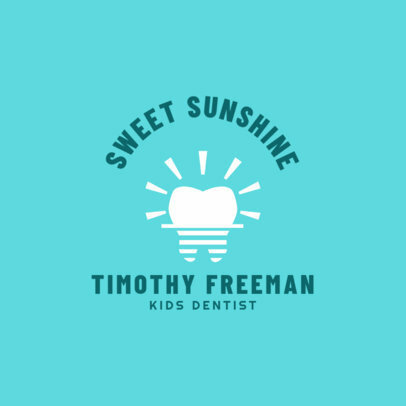 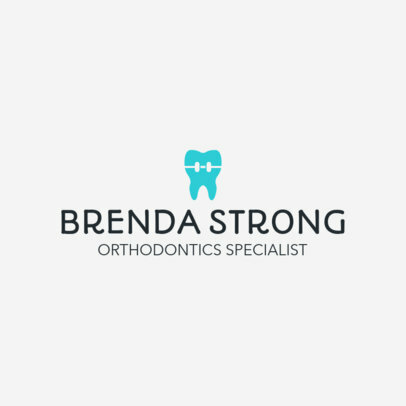 It's never been easier to create a custom logo design yourself with no help from a designer. All you have to do is choose a template that makes sense for your business and customize it with your information. 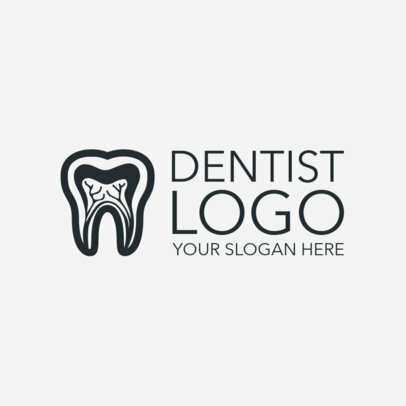 Once it's done, hit download to save it and start sharing your logo!